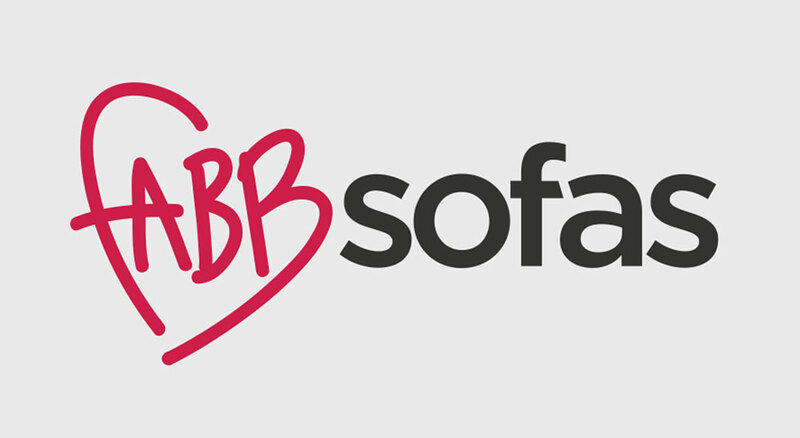 Working with the lead creative agency on the full retail project, and the entrepreneurial brand founder, we were invited to create a new brand identity for Fabb Sofas. 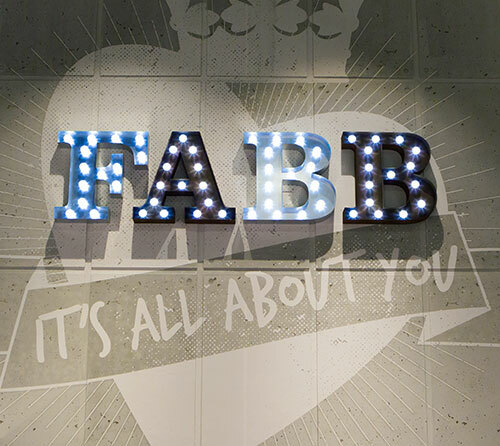 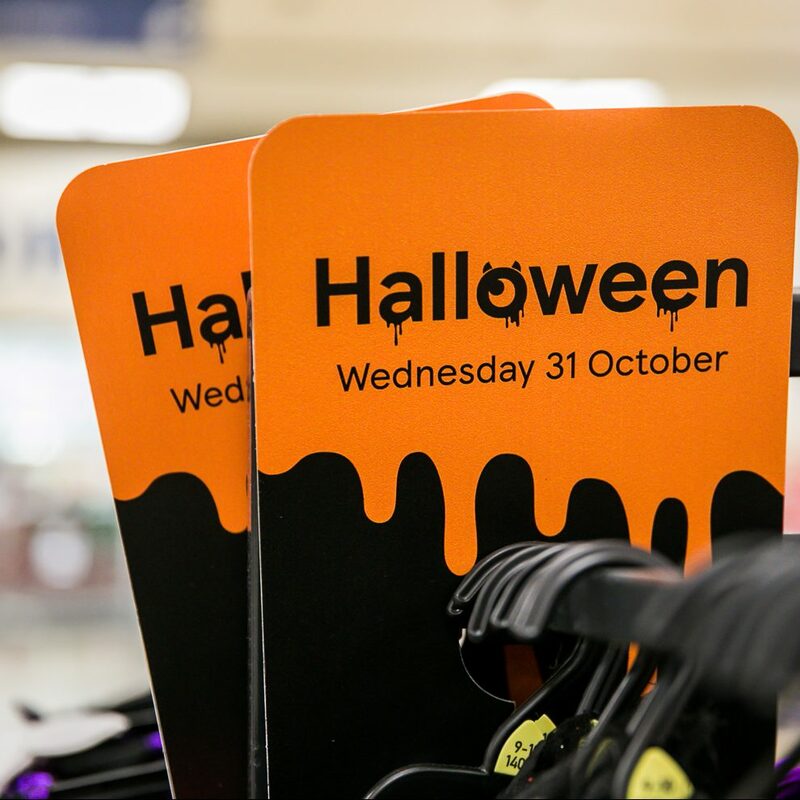 We spent over a year working with the team to develop Fabb’s brand identity, Tone of Voice, in-store marketing & comms, website look and feel and seasonal campaigns. 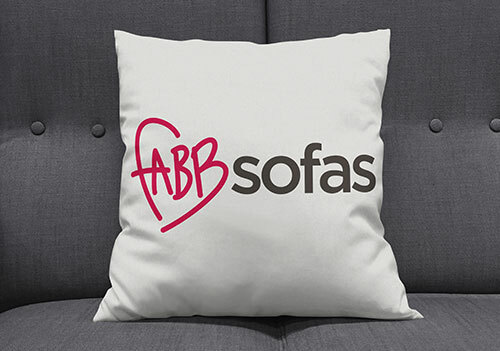 Fabb Sofas identified a gap in the market for a new kind of sofa retailer – a brand designed to appeal to the mainstream consumer, but with a greater emphasis on style, in a more design-conscious environment, and without the hard sell. 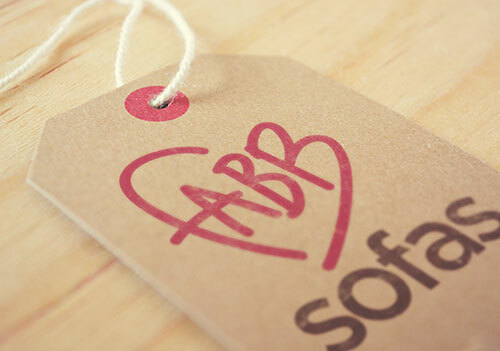 Using a stylised heart at the core of the logo nods to the warm, inviting connotations of home and the places where we relax, lounge, and love to be. 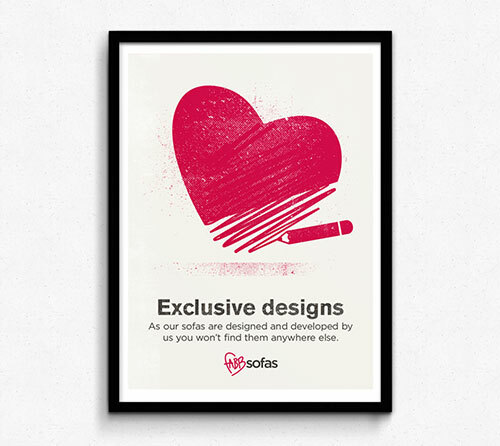 It is underlined by the rich red colour creating stand out, hinting at affordable luxury. 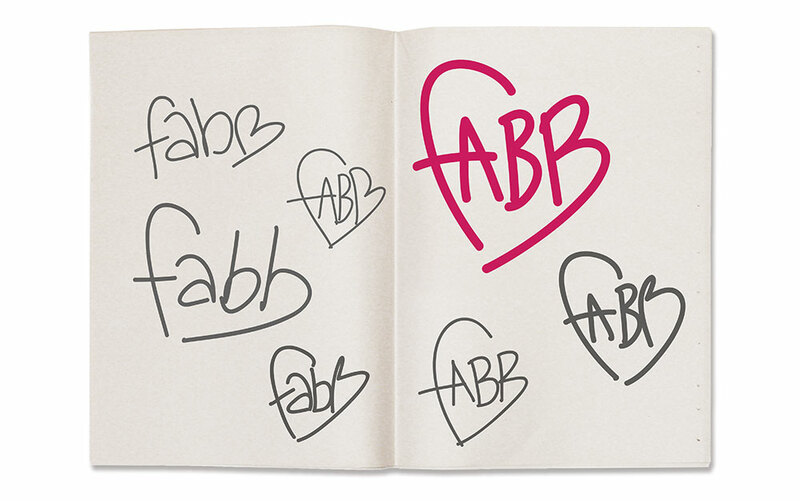 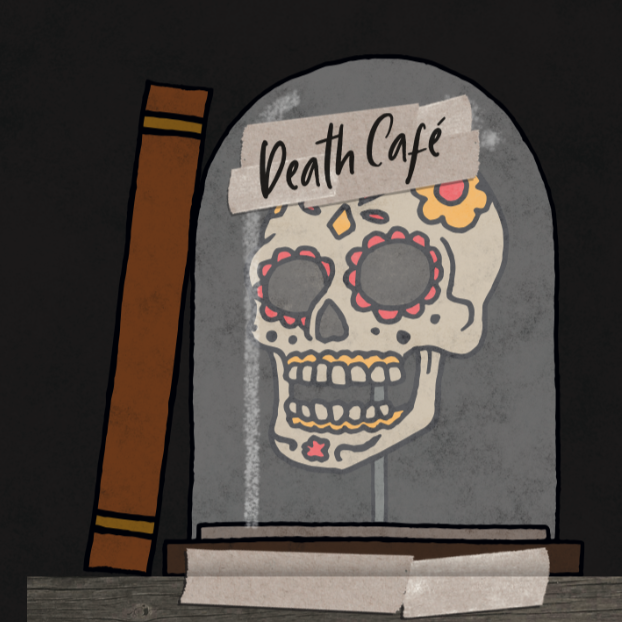 The identity is an adaptable device that has the personality to flex from hipster neon, to textured vintage. 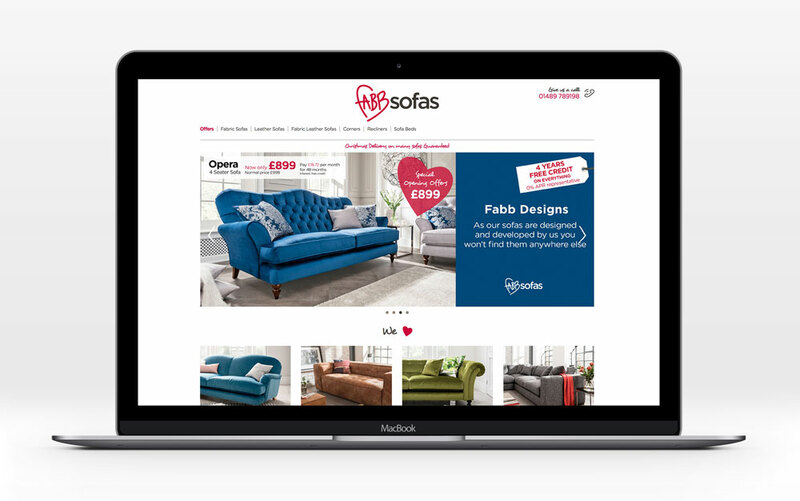 This flexible identity underpins the ‘industrial-chic’ look & feel of the stores, which hint at ‘loft living’ but with a softer, less exclusive edge than brands that would typically be associated with the ‘loft living’ market. 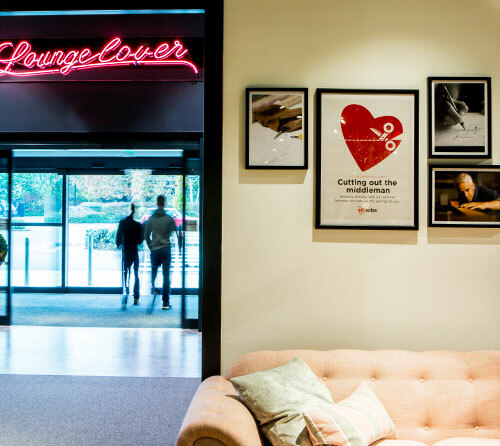 The core identity forms an integral part of the narrative of the growing stores, created by CDW + partners. 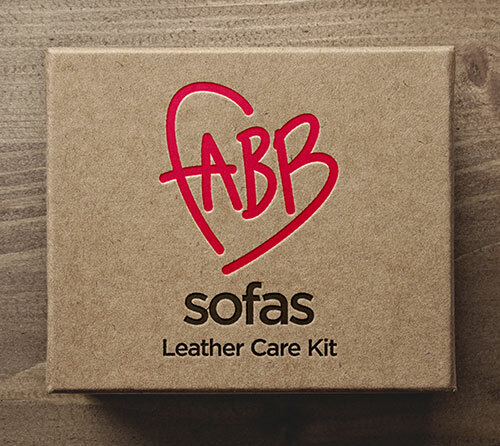 The first of Fabb Sofas’ stores opened at Hedge End Retail Park, in Southampton, in October 2016, and the brand is now rolling out stores across the country.